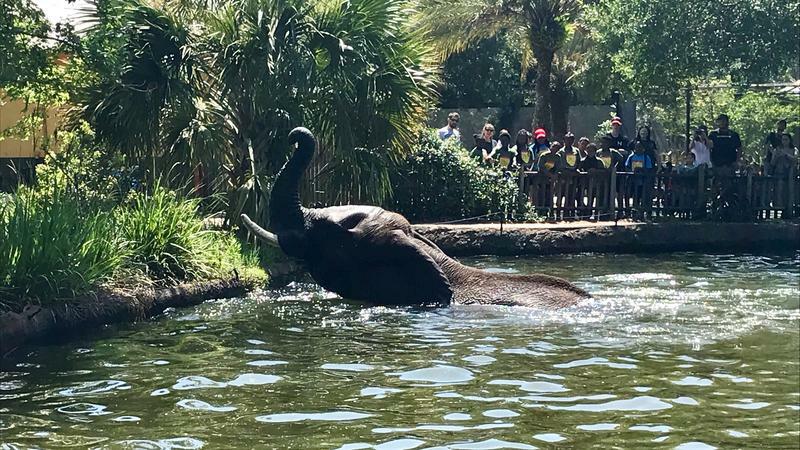 Ali the elephant, previously owned by singer Michael Jackson, escaped his enclosure at the Jacksonville Zoo and Gardens on Sunday. 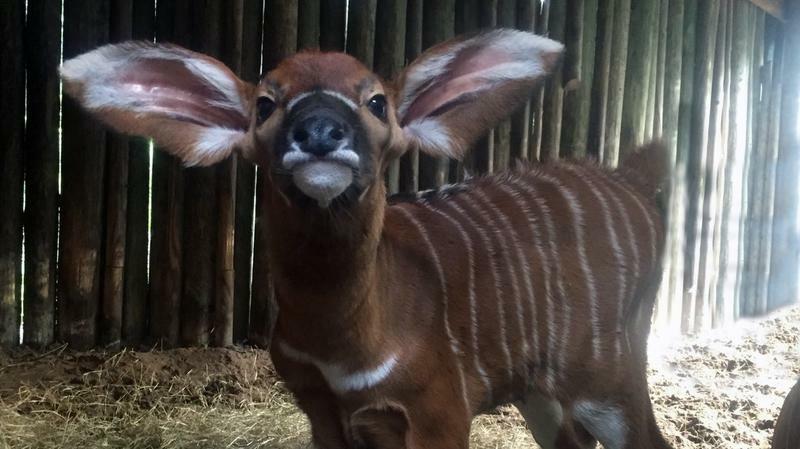 The Jacksonville Zoo and Gardens is celebrating the June 13 birth of an Eastern bongo calf. 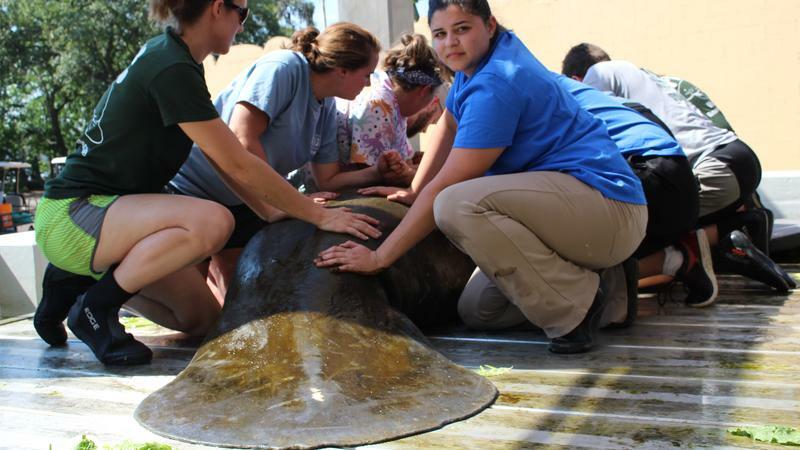 One of two recently rescued manatees recuperating at the Jacksonville Zoo and Gardens’ Manatee Critical Care Center is ready to be released. 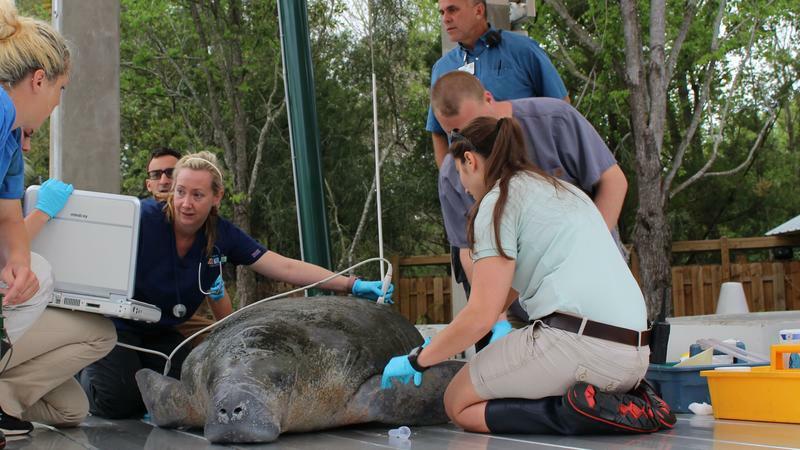 A manatee found stranded on Vilano Beach last Sunday is being treated at the Jacksonville Zoo and Gardens' Manatee Critical Care Center. 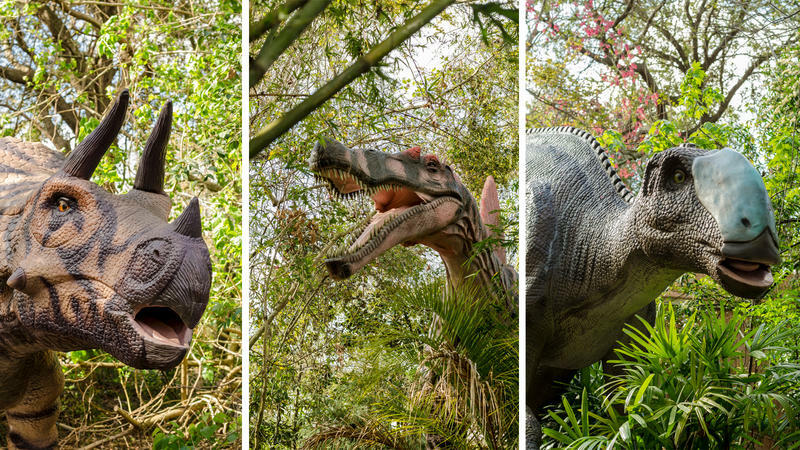 The Jacksonville Zoo and Gardens will soon feel just a bit like Jurassic Park, but without the danger. 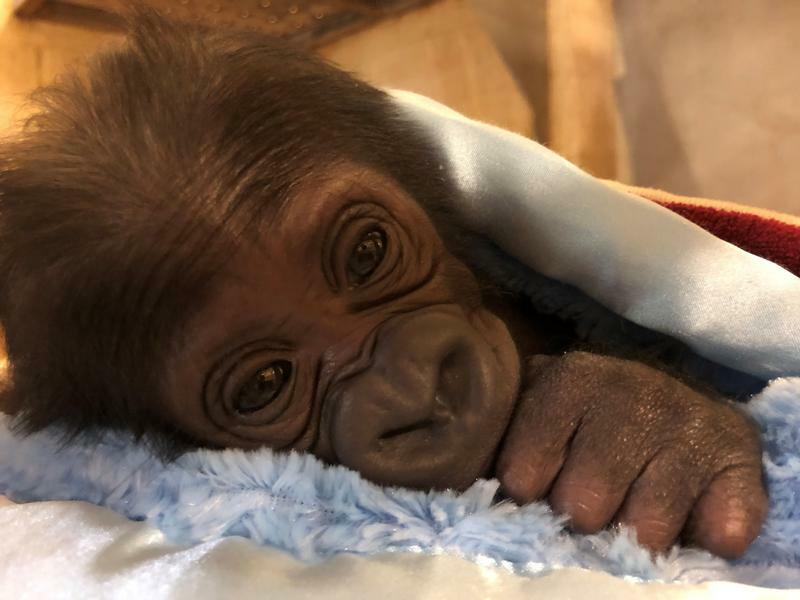 The Jacksonville Zoo and Gardens is inviting the public to come out Saturday to meet Rocky and Jaggar in person for the first time. Forget Groundhog Day. Jacksonville Has Porcupine Day. 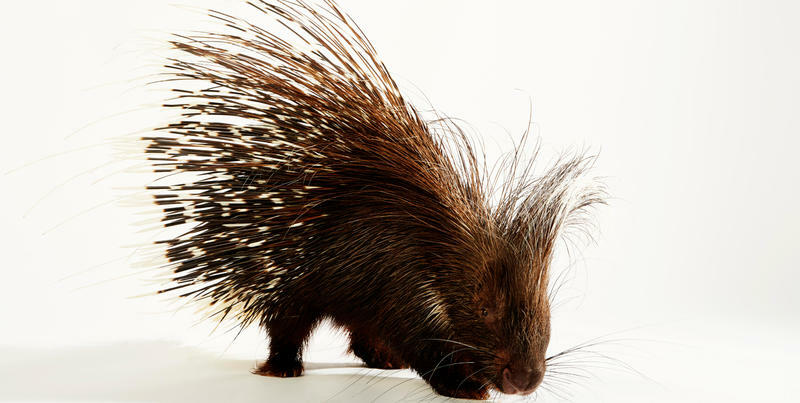 But here in Jacksonville, the animal doing the annual spring forecast isn’t a groundhog but Spike the Prognosticating Porcupine. 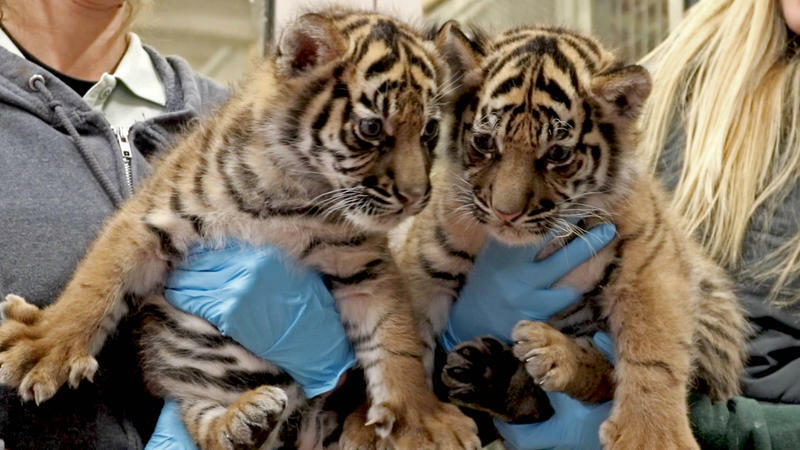 The Sumatran tiger cubs at the Jacksonville Zoo and Gardens we first told you about in November now have names. 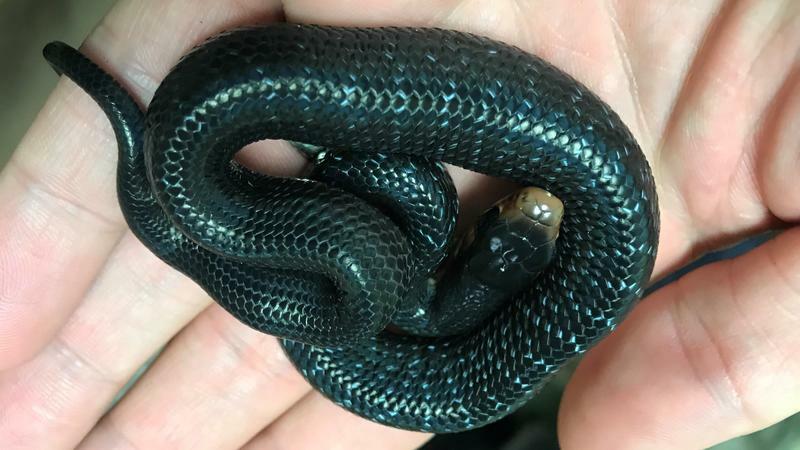 The Jacksonville Zoo and Gardens is showing off two of its most recent additions. 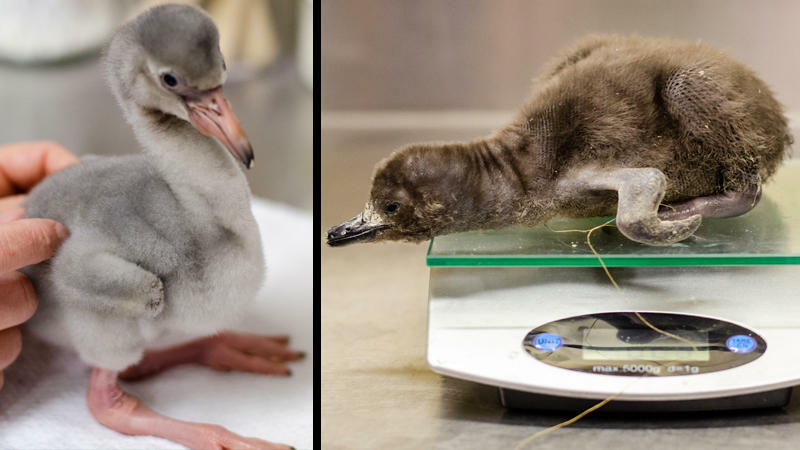 UPDATE: A second healthy female giraffe was born Friday, Nov. 24 at the zoo. 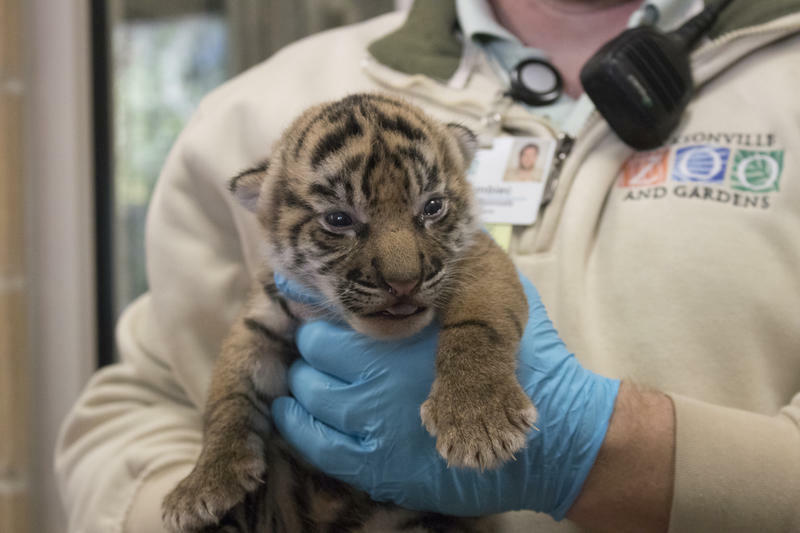 ORIGINAL STORY: Everyone at the Jacksonville Zoo and Gardens has something extra special to be thankful for this Thanksgiving week. 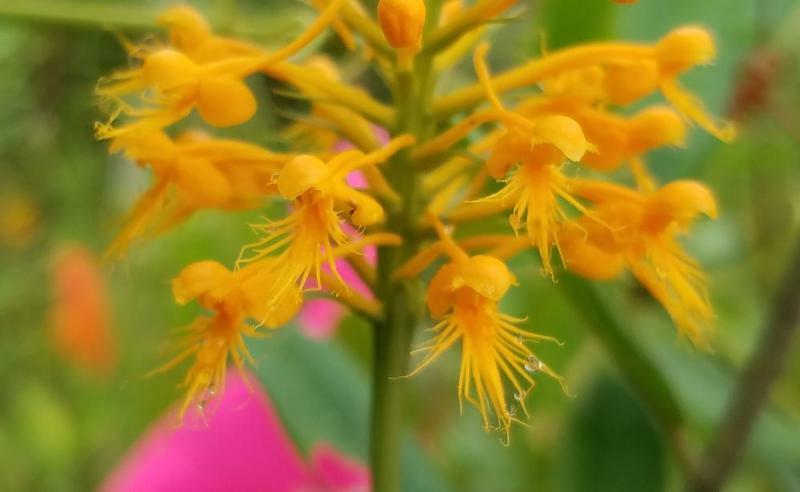 The First Coast is home to an orchid so rare it has been declared endangered in Florida.